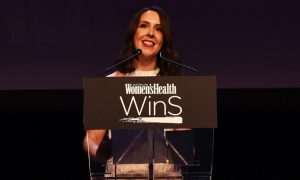 Women’s Health editor of nine years, Felicity Harley, will edit News Corp’s new female content platform launching next year. 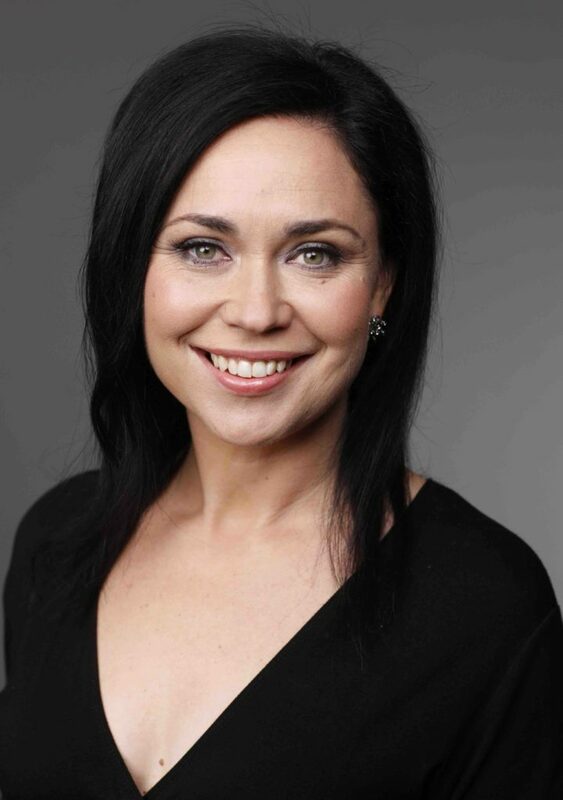 News Digital Networks Australia’s managing director Nicole Sheffield has announced that Felicity Harley will join News DNA in January 2017 as editor of the company’s new female content platform which will launch early next year. 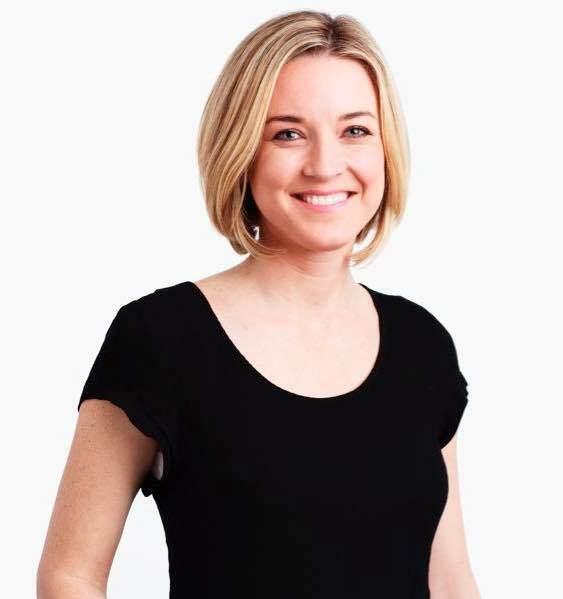 With 18 years’ publishing experience, Harley was named one of 100 Women of Influence in 2012 by Westpac and The Australian Financial Review for her brainchild, the I Support Women in Sport campaign, which won recognition from then Prime Minister Julia Gillard plus national and international awards. Previously, Harley was deputy editor of Cosmopolitan and editor of Cosmopolitan Style for three years. She has also written for leading Australian women’s magazines including WHO and Cleo. An accomplished media commentator Harley appears weekly on Sunrise, The Morning Show and Daily Edition. She has appeared on Seven News and was co-host of the health and wellbeing series Live Well. She is also a regular commentator on radio across Australia from ABC Adelaide to FOX FM Melbourne and HOT FM Rockhampton; and speaks at various functions. She is a proud mum to two sons and is currently studying a Diploma of Nutritional Medicine.